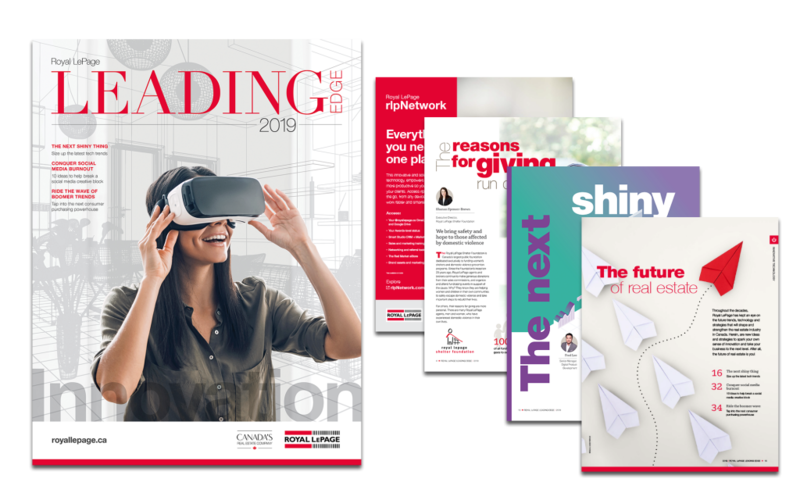 The 2019 edition of Leading Edge Magazine is now available! Magazines are shipped to your office, so be sure to pick up your copy today. An interactive, digital version is also available, if you’d like to read the magazine online. We appreciate your feedback; please send your comments to marketing@royallepage.ca.